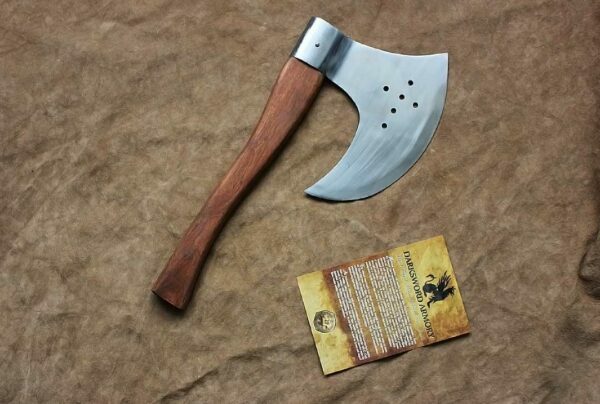 The axe has existed in human evolution from its earliest form. 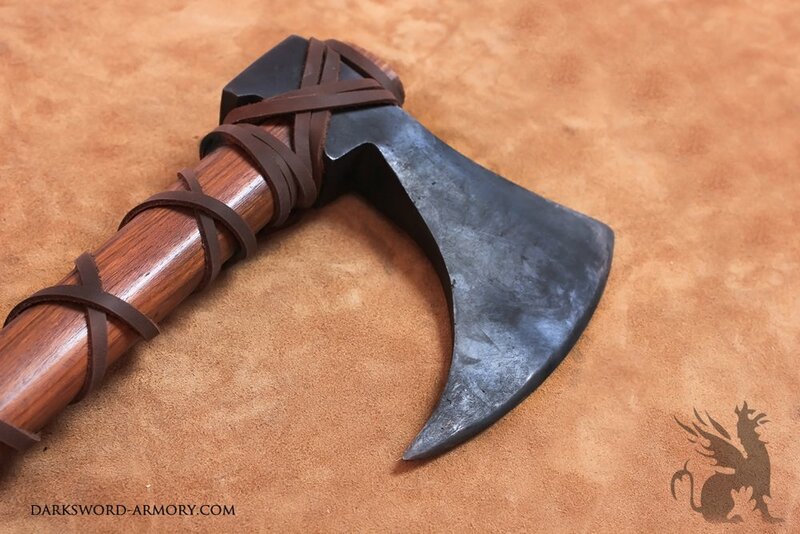 Changing with function and form. 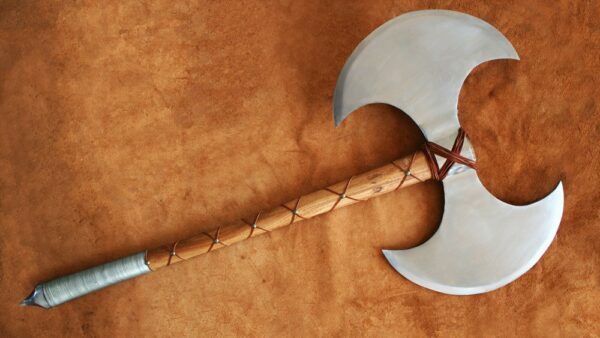 During the 8th and 9th century, axes were commonly used for domestic needs. As the migration period began, so did the evolution of the Viking axe. 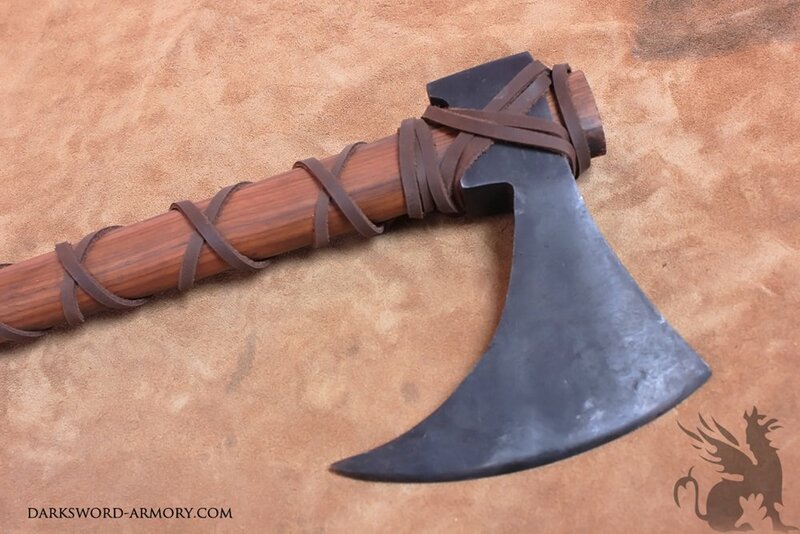 From an agricultural and daily tool of survival to that of war. The Viking Axe became the most essential tool of the Norse kingdom as they were essential for daily life and war. 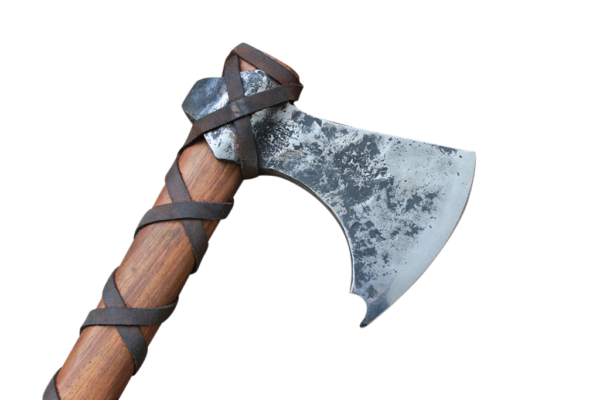 As this need evolved during the migration age, the Viking axe gradually transitioned in shapes and size. 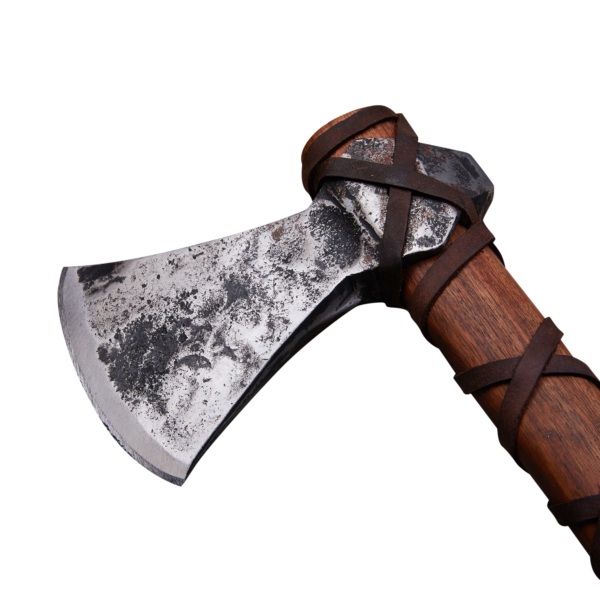 This Viking axe, with the curved edge, was very effective weapon of war as it could be used to pull an opponent’s shield. 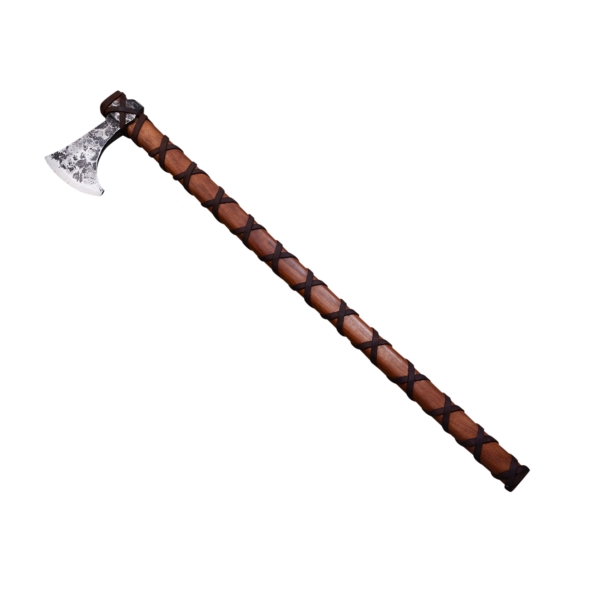 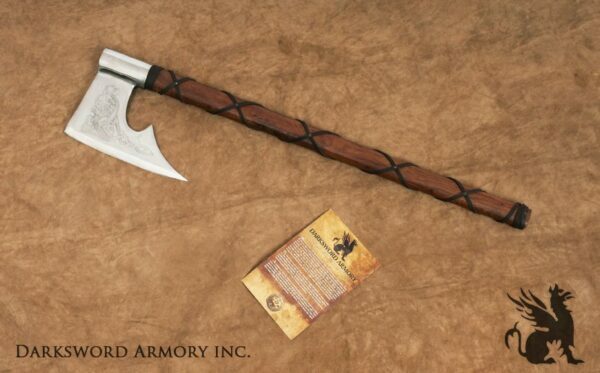 As the Viking raids progressed, the Viking axe came to be one of the most feared weapons of the middle ages. The axe has existed in human evolution from its earliest form. 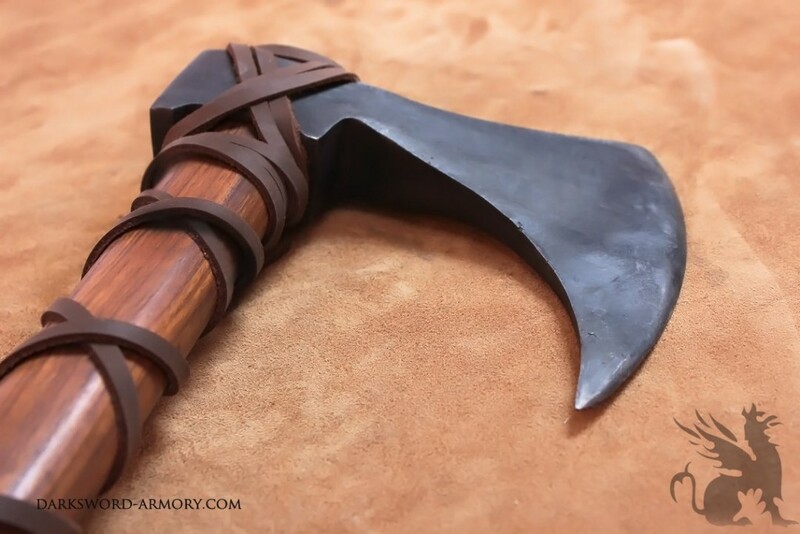 Changing with function and form. 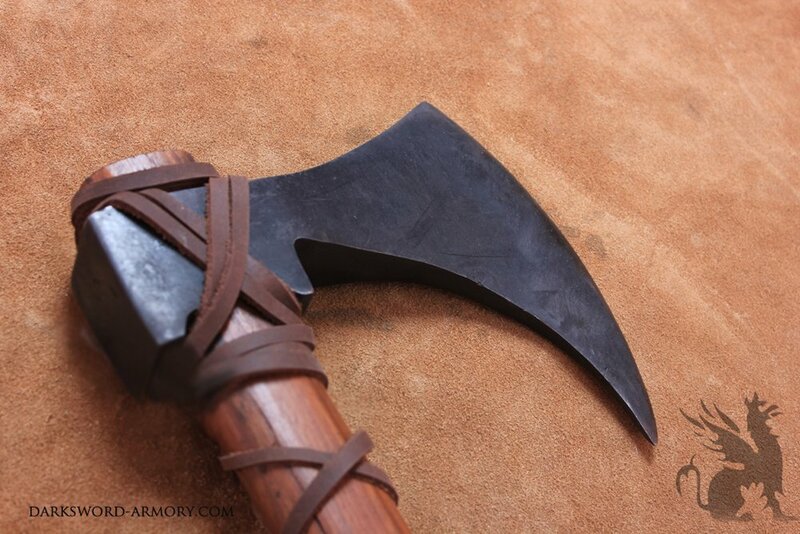 During the 8th and 9th century, axes were commonly used for domestic needs. 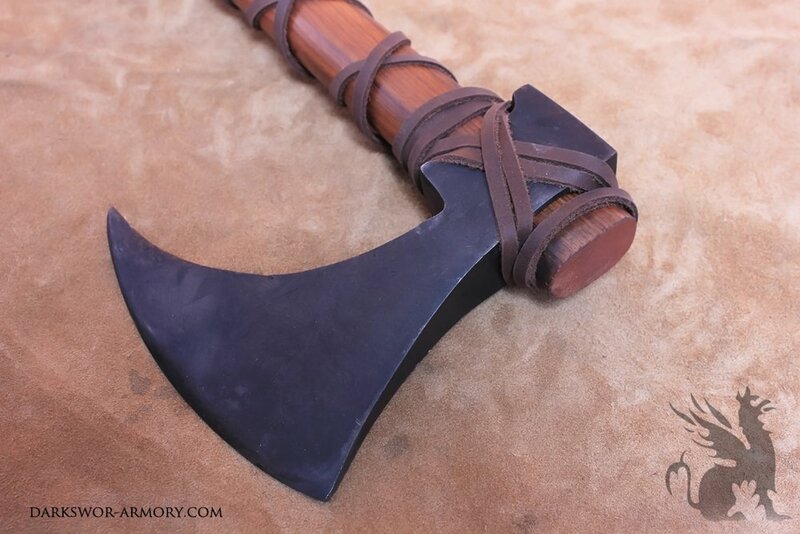 As the migration period began, so did the evolution of the Viking axe. 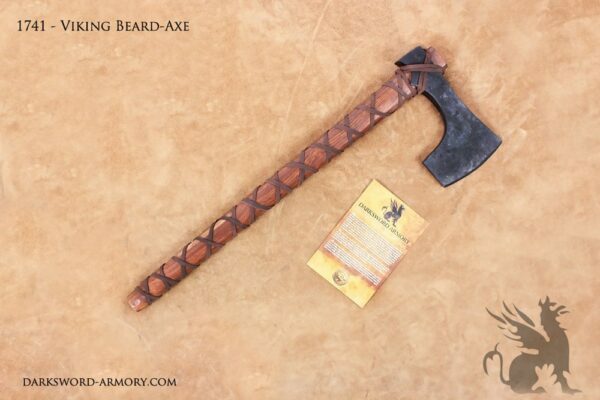 From an agricultural and daily tool of survival to that of war. 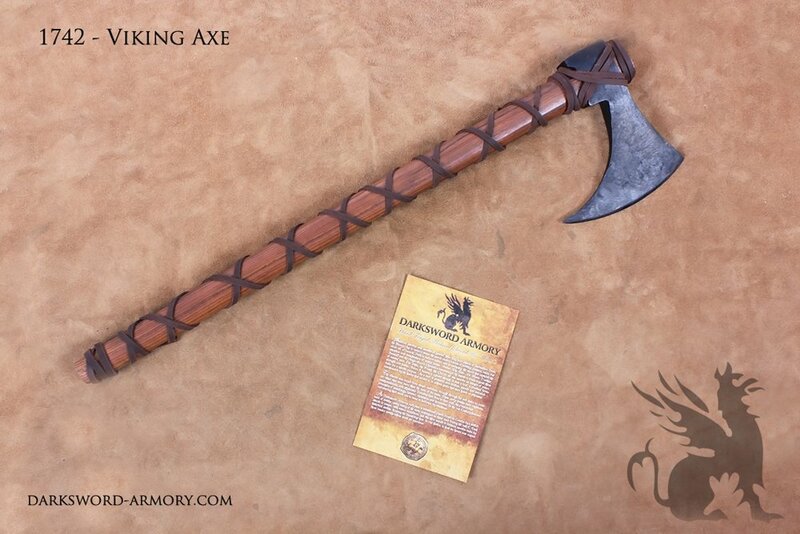 The Viking Axe became the most essential tool of the Norse kingdom as they were essential for daily life and war. 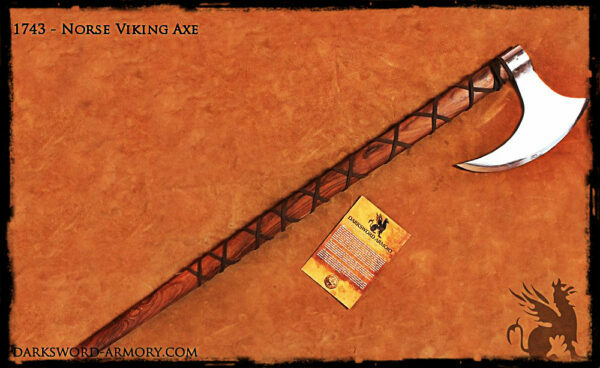 As this need evolved during the migration age, the Viking axe gradually transitioned in shapes and size. 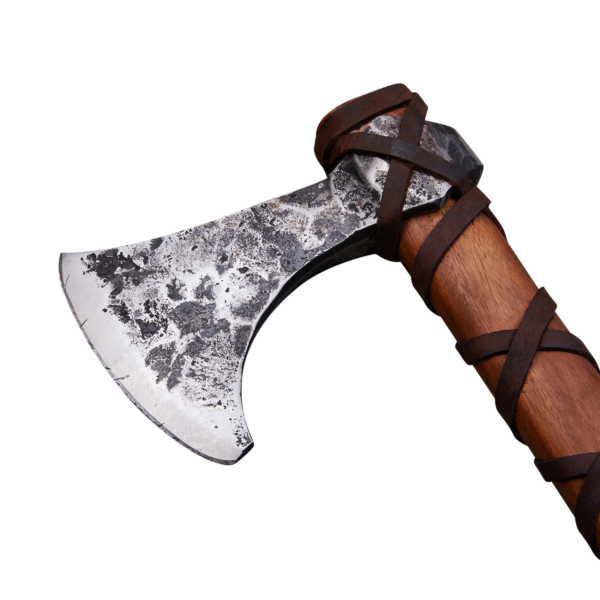 This Viking axe, with the curved edge, was very effective weapon of war as it could be used to pull an opponent’s shield. As the Viking raids progressed, the Viking axe came to be one of the most feared weapons of the middle ages.